After being out of the Chinese team for three years, Beijing’s 2008 Olympic Silver medallist Tan Zongliang came back atop of the international rankings at the ISSF Rifle & Pistol World Cup in Milan, Italy. The 40-year old shooter from Jinan won indeed today’s 10m Air Pistol Men event, shooting on the lines of Milan where he had won a World Cup Final Silver medal in 2003. 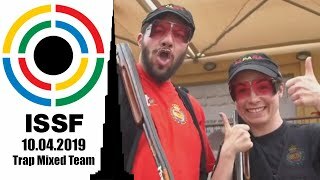 Qualified in second place with 585 points after the qualifications, the Chinese shooter climbed up in the lead by scoring 99.6 points in the final, while the qualifications’ leader Norayr Bakhtamyan of Armenia slid down in the placements. 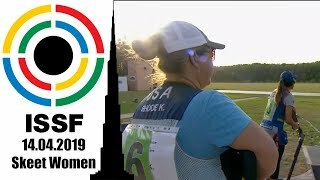 In spite of shooting four nine-point shots, Tan climbed in the lead, securing the Gold with an overall score of 684.6 points, coming back atop of an ISSF World Cup podium six years after his last victory, happened here in Milan in 2006. At the same time, the qualification leader Bakhtamyan landed in fourth place with an overall score of 683.3 points, after scoring 97.3 points in the final. Taking advantage of his defiance, Turkey’s first time finalist Ismail Kelesclimbed up from the fifth place scoring 102.3 points, and closed in second pocketing the Silver medal with 684.3 points. 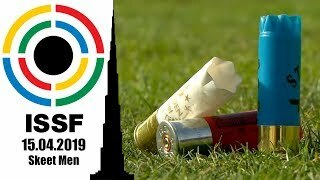 Three tenths behind him, the 2006 ISSF World Cup Final winner Vladimir Gontcharov, 35, from Russia, won today’s Bronze medal with a total score of 684.0 points after scoring 101.0 points in the final. The reigning Olympic Champion, China’s Pang Wei, 25, closed today’s match in fifth place with 682.5 (583+99.5) points. 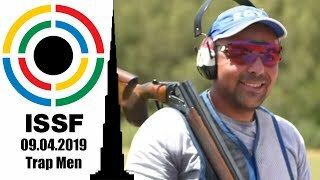 Following him, the second Turkish finalist, the winner of last year’s ISSF World Cup in Munich Yusuf Dikec, placed in sixth with 681.5 (582+99.5) points. The seventh place went to France’s Walter Lapeyre with 681.2 (582+99.2) points, while China’s Zhang Tian placed in eighth and last place with 680.1 (582+98.1) points. 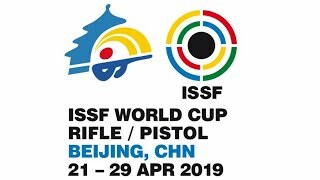 The 2012 ISSF Rifle & Pistol World Cup Stage 3 continues tomorrow with the 50m Rifle 3 Positions Men event, scheduled to take place at 13.00 (GMT+3).